Clara Kim is vice president of consulting services at RAINN, where she leads the organization’s consulting services and business development efforts. Kim and her team partner with public and private entities, including federal partners, institutions of higher education, boarding and day schools, hospitality and amusement organizations, and other businesses to provide sexual assault prevention and response hotline, consulting, program assessment, and training services. Kim has more than 20 years of private sector experience in business development and sales. She has a demonstrated history of analyzing and improving business processes, providing high quality membership services, and managing large scale and multi-stakeholder projects. Before joining RAINN, she served as Head of Youth Employment Corporate Partnership at the Rockefeller Foundation where she lead an initiative focusing on impact hiring to create better employment outcomes for disadvantaged younger workers. Prior to that, Kim served as Global Director of Business Membership Services at the Conference Board, a global think tank dedicated to helping solve challenging business issues for its more than 1,300 corporate members, including most Fortune 500 companies. 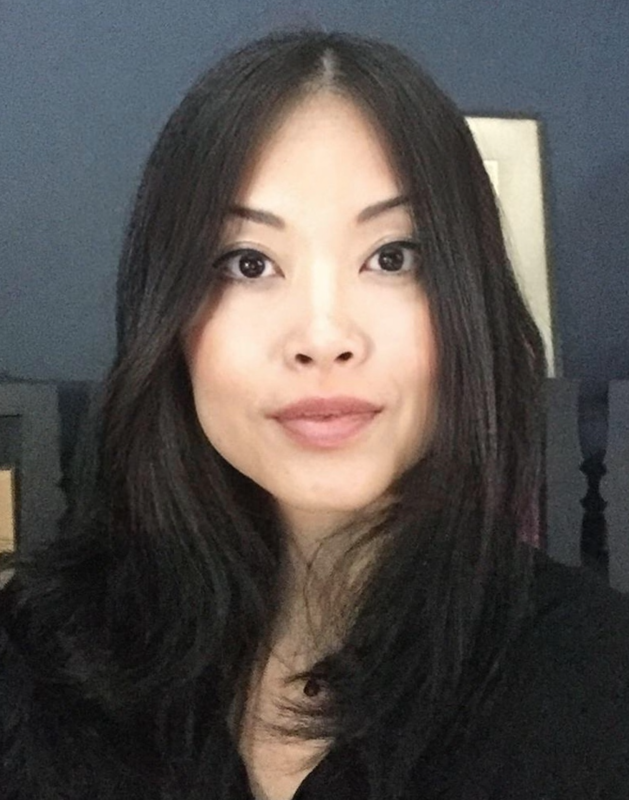 She has also worked as an independent business consultant for companies across a broad range of industries in both New York and greater China. Kim graduated from Princeton University with a BA in politics.